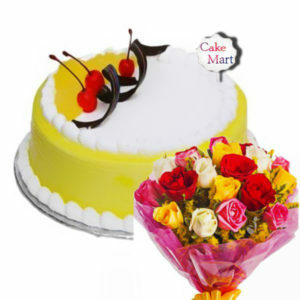 If your loved ones are crazy about Chocolates and red, white flowers, then this combo is a great choice for you. 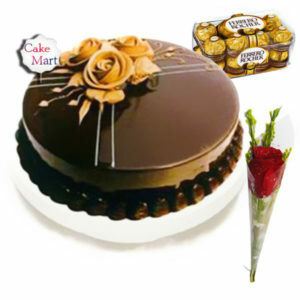 This combo includes Choco Truffle cake and a Carnations flower bouquet. 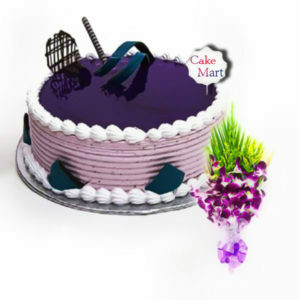 Surprise your loved ones with this delicious Truffle cake that they are going to love for sure. 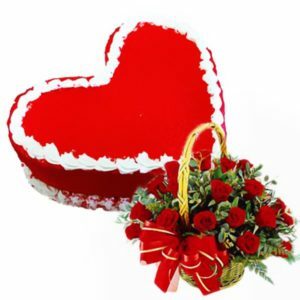 The carnations flower bouquet also surely touches the heart of your beloved one. 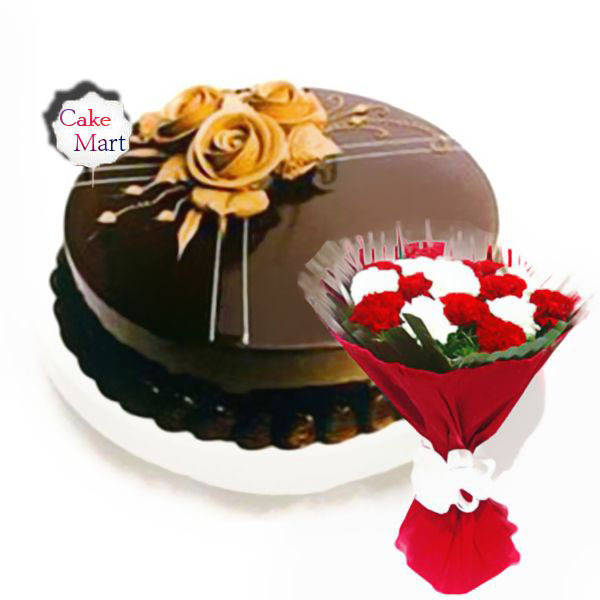 So make a perfect gift for any occasion with this Truffle Carnations combo.